Joseph L. Giacalone is a retired NYPD Sergeant who held many prestigious positions during his more than 20 year career. Most of his career was dedicated to conducting and supervising major criminal investigations. Joe was the Executive Officer of the 110th Precinct Detective Squad in Queens and the Commanding Officer of the Bronx Cold Case Squad. He was responsible for managing thousands of cold case homicides and missing persons cases. 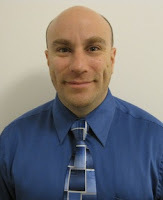 While working, Joe found the time to obtain a Master of Arts in Criminal Justice with a Specialty in Crime and Deviance from John Jay College of Criminal Justice in 2005. 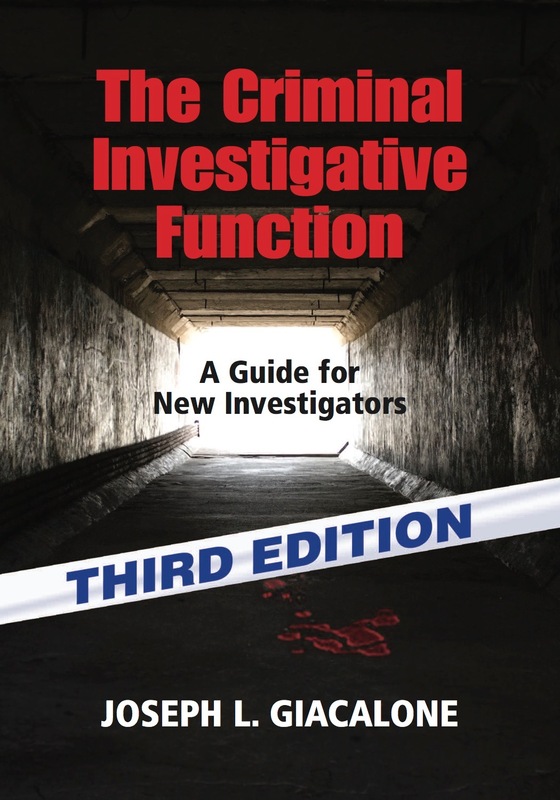 Currently, Joe is an Adjunct Professor at John Jay College and the author of The Criminal Investigative Function: A Guide for New Investigators - 3rd Edition, published by Looseleaf Law, Inc.
Joe is often cited in the media for his unique perspective on matters related to criminal investigation and cold cases. He has consulted and trained law enforcement officers from all over the United States and the world and has recently returned from a training mission to Jordan. Joe is the recipient of the NYPD Medal of Valor.